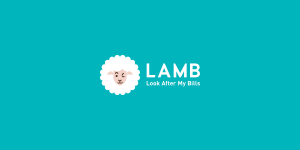 You sit back and relax, your energy is in LAMB’s safe hands. No more hassle! Gin fuelled by a passion for Manchester, a shared sense of humour and a love of gin. A friendship grew over many nights in Didsbury bars. After years of working hard (sometimes) redundancy struck…the only answer was gin. Whilst celebrating the liberation of redundancy an idea blossomed. 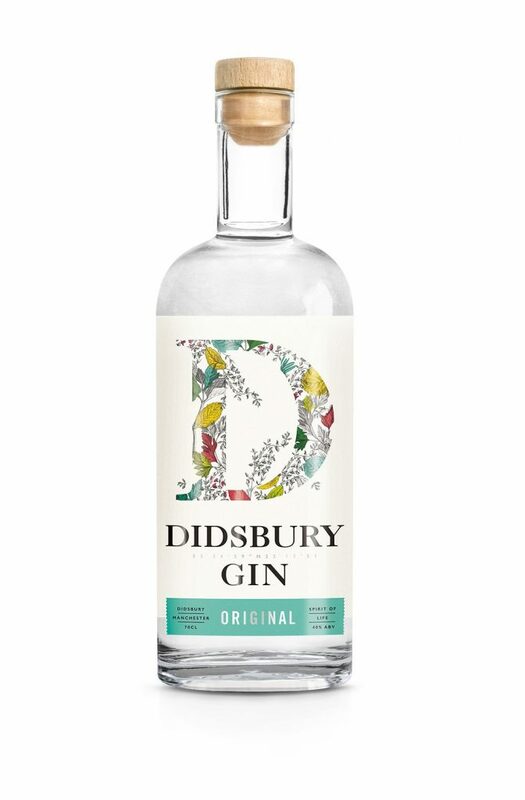 Many late nights and a lot more gin later, the result was Didsbury gin. A range of bright, vibrant and zesty gins created by gin drinkers for gin drinkers. To be shared with love. With whoever, whenever, wherever… that’s the spirit of life. 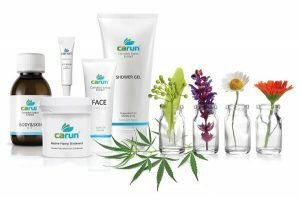 Carun UK is a specialist organic hemp producer that provide a wide-range of skincare and food supplements containing active compounds such as CBD. The brainchild of Czech entrepreneur Michal Takac, it was he who persuaded Jenny to invest in him. Although, there wasn’t much persuading needed really, as the two of them clicked very quickly on a personal level while in Dragon’s Den. Since then, Michal can’t speak highly enough about Jenny and her company. From her strategy, her help with moving the business forward to assisting him on an almost daily basis with Carun UK. Since then Carun UK, under Jenny’s watchful eye, are now stocked in more than 150 pharmacies and over 100 wellbeing shops, bringing the benefits of wide spectrum CBD in active hemp to thousands more people. 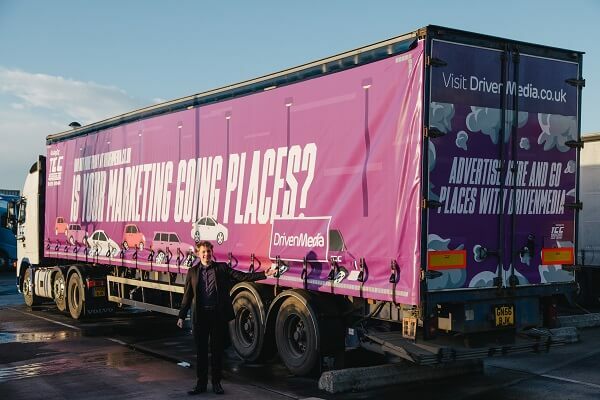 DrivenMedia is a truck advertising firm using commercial trailers already travelling across the UK as mobile billboards, opening up a media space often overlooked by advertisers. 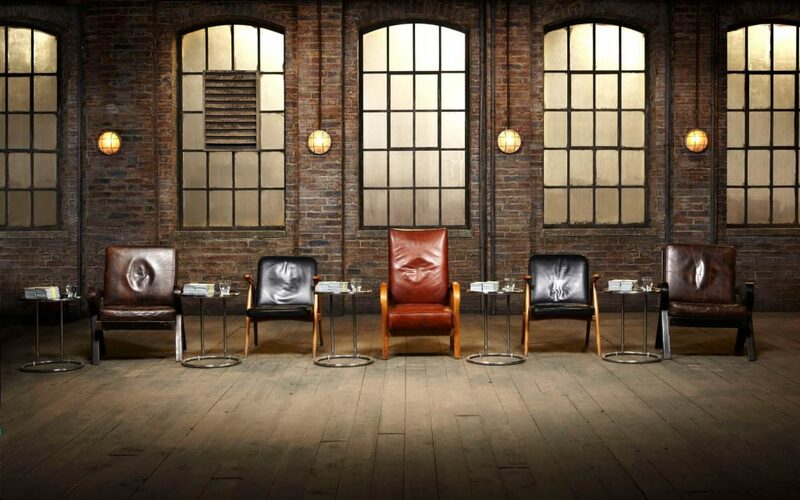 Young entrepreneur Ed Hollands pitched the idea to the Dragons winning investment from Jenny during the show. Jenny believes both Ed and DrivenMedia can go far and looks forwards to where the journey takes them.